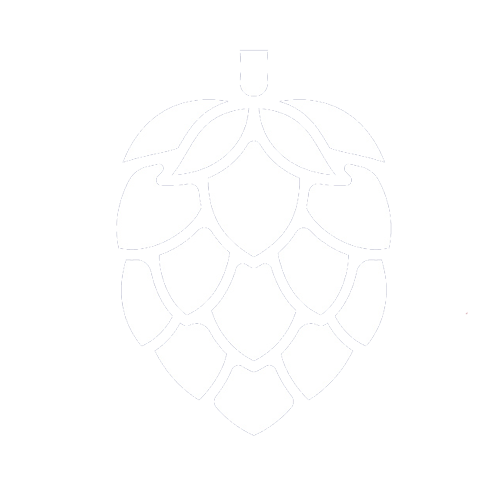 Enter to win a private beer party @ Chicago Ale Fest! 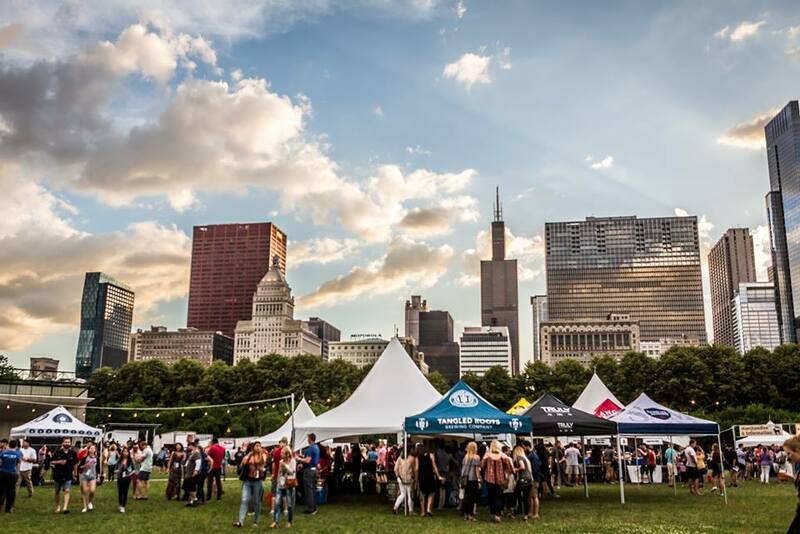 If there's anything better than a beer festival in Chicago's front yard with 200+ craft beers to choose from... it's one with a private party. 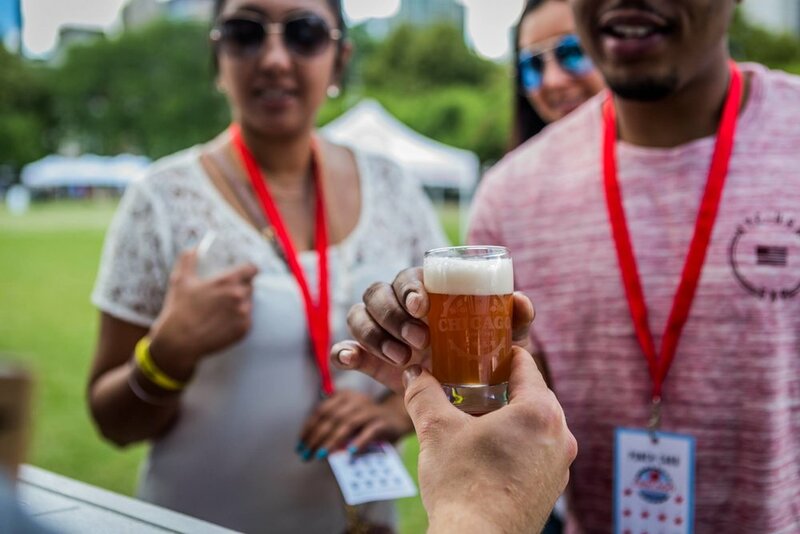 We're giving away a unique opportunity to experience Chicago's biggest craft beer fest in a one-of-a-kind way: as a private party. We're setting up a private tent within the festival, sticking a bouncer in front and only letting in one lucky winner, and 14 of their guests. The private tent will feature lounge seating, a fully stocked beer cooler and a chill area for the ultimate beer party. And, as if that isn't enough, there will be a visit from a very special Coach-with-a-capital-C. That's right the one-and-only Mike Ditka will stop by to say hello, raise a beer and snap a few photos. We'll choose two winners at random on May 24th, and notify them via email. One winner will be chosen for Friday, June 1st, and one will be chosen for Saturday, June 2nd. Have a Beer With Mike Ditka!